Published on July 9th, 2013 | by AlexandreG. 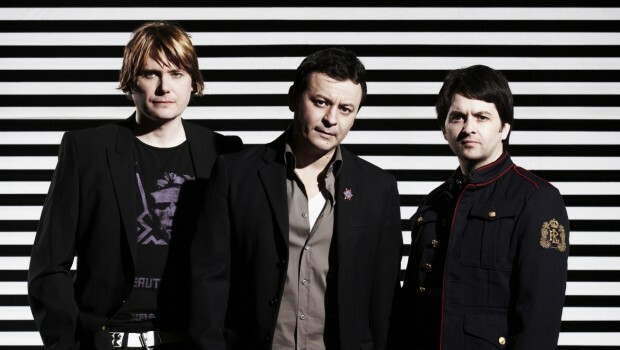 Manic Street Preachers will release their 11th studio album by September 16, titled ‘Rewind The Film’. 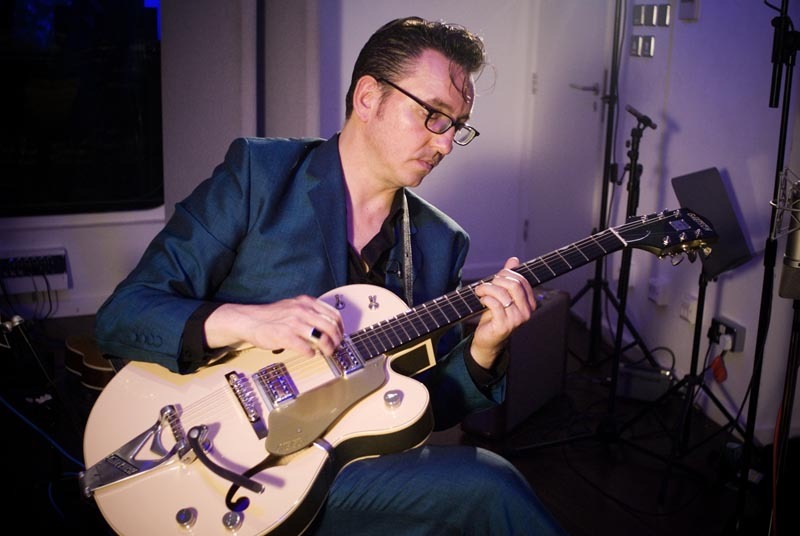 Recorded between the band’s studio in Cardiff, and Berlin, the album includes the participation of Lucy Rose (the theme This Sullen Welsh Heart), Cate Le Good (4 Lonely Roads) and Richard Hawley (the title track). The Welsh band, who is currently on tour in Australia and New Zealand, left on its official website the suggestion that there is new music out soon. 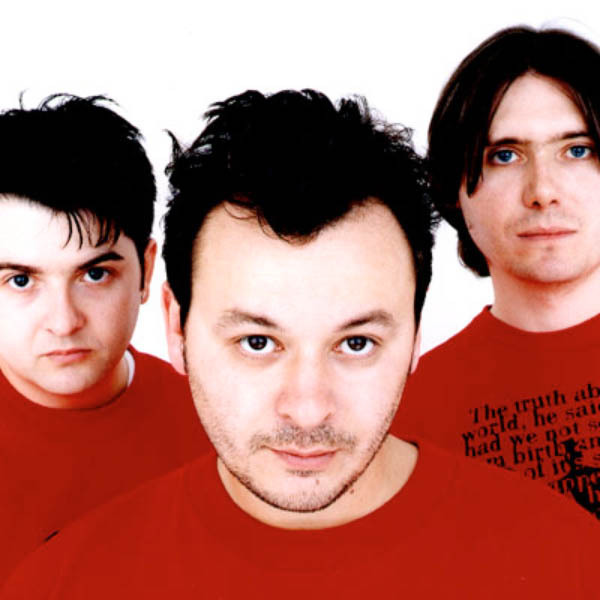 Manic Street Preachers have revealed the music video fro the theme which gives the name to the album, a collaboration with Richard Hawley. See it below. The second single, ‘Show Me the Wonder’, will be released shortly before the album came out, but the edition of ‘Rewind the Film’ is now available for download for those who pre-order the album on iTunes. AlexandreG. Is just a guy who got tired of bothering his friends talking about music, and decided to create a blog to write about what he loves the most.